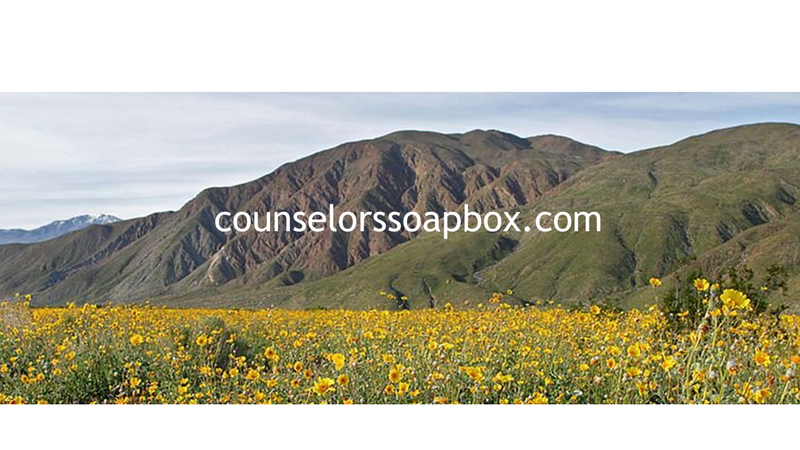 Well, the month is not quite over but here they are the most read posts on counselorssoapbox.com for the last 30 days, just in case you missed one. Can you force a teenager to go for therapy? This entry was posted in Commentary, Recovery and Resiliency and tagged Bipolar Disorder, borderline personality disorder, emotions feelings, Mental Health, Mental illness, Psychotherapy by David Joel Miller. Bookmark the permalink.